Interested in bringing your talents to the shores of Lake Erie or curious About what CLE can offer you?  Sixth City Sounds is here to help you every step of the way. Just fill out the form below to get in touch with us. Thank you for your interest in Cleveland music! © Copyright 2019 Sixth City Sounds, Inc.